If your smile is flawed by cosmetic imperfections, or if you have ever simply wished for a more beautiful smile, cosmetic dentistry may be the answer you need. We provide a range of dental services that we offer to help you reach & maintain optimal oral health. Our skilled dentist & team are here to take care of your smile. Our dentist and team are committed to helping you afford the dental care you need for a healthy, beautiful smile. Take a look at our special offers, forms and more. Welcome to the dental practice of Alberto A. Herrero, DDS in Ann Arbor, Michigan! We are pleased to offer personalized, comprehensive dental care at our office. 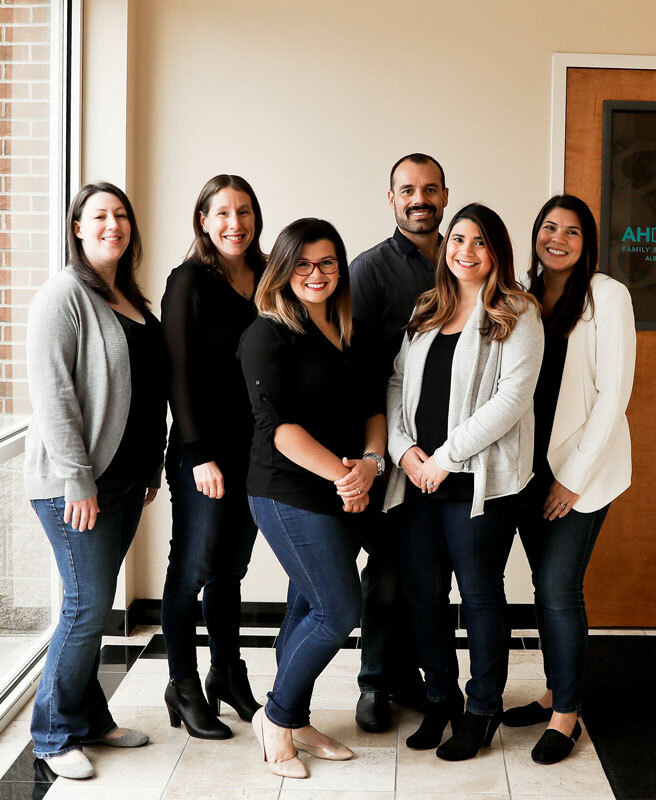 Dr. Alberto A. Herrero and our team are dedicated to providing you and your family with the high-quality dental treatments you need for smiles that are bright and healthy for life. From preventive care and family dentistry to cosmetic services and dental implants, we are here to take care of your smile. We also utilize state-of-the-art dental technology, such as digital X-rays, to enhance your experience at our office. Our dentist and team enjoy caring for patients of all ages, including children, and we welcome you to bring your entire family to our office to discover how positive a visit to the dentist can be. When you are here, you are always our top priority. Dr. Alberto A. Herrero is committed to being honest and personal with every patient at our practice. We focus on building long-lasting, trusting relationships with our patients, and we want you to feel comfortable and confident with the care you receive here. Our team is friendly and caring, as well as highly trained and professional. In addition, we have team members who speak both English and Spanish to accommodate your family’s unique needs. Since 2006, our dentist has proudly provided quality, comprehensive dentistry in Ann Arbor, Michigan, and we also invite patients from the nearby areas of Dexter and Ypsilanti, Michigan, to visit us for personalized care. To learn more about us and to schedule your next appointment, please call us today. We are eager to give you a reason to smile!